Heartworms are one of the most dangerous types of parasites that can affect dogs in Cedar Park, TX. Contact us to learn more about prevention options. 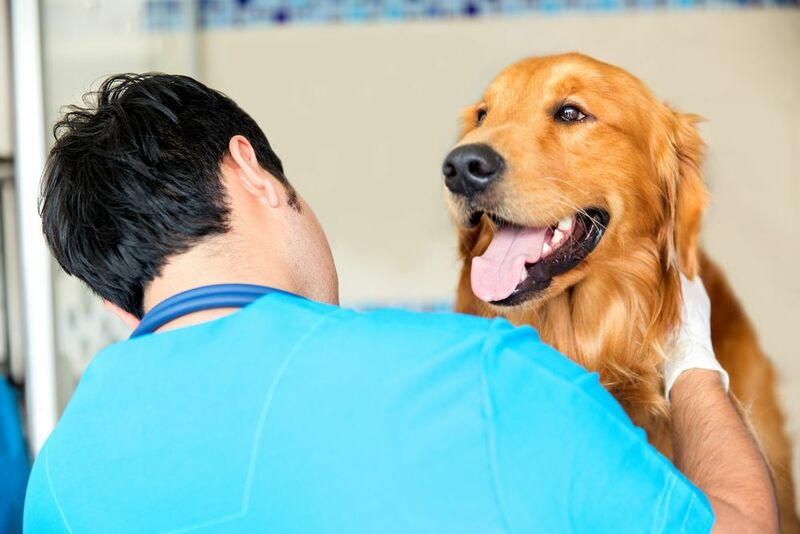 Read our tips and common symptoms to help understand what to expect when you pick your dog up after boarding. If you still have questions, call 512-957-3490. 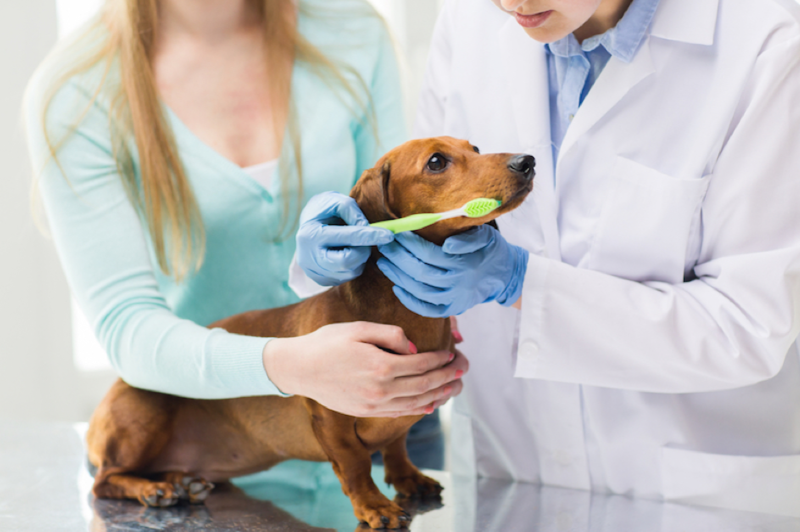 Looking for more information about your pet's dental health? 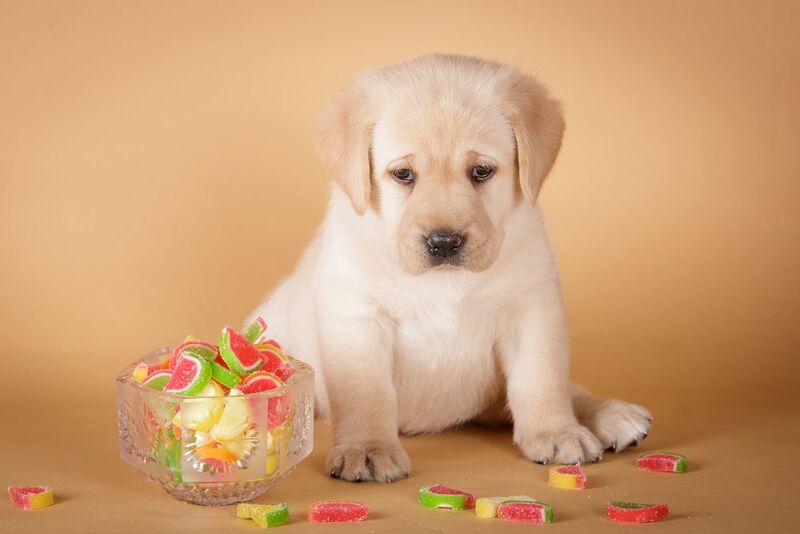 Read our top 10 reasons why you should take care of your pet's teeth. When Should I Get my Kitten Spayed/Neutered? 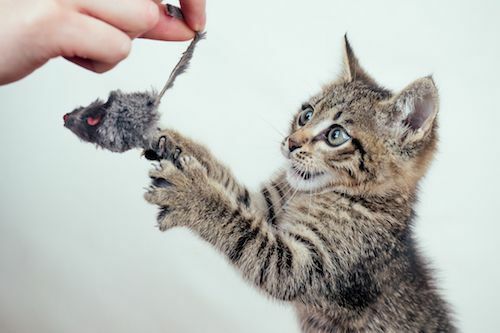 Preventing unwanted pregnancy in your female kitten should be a significant priority. 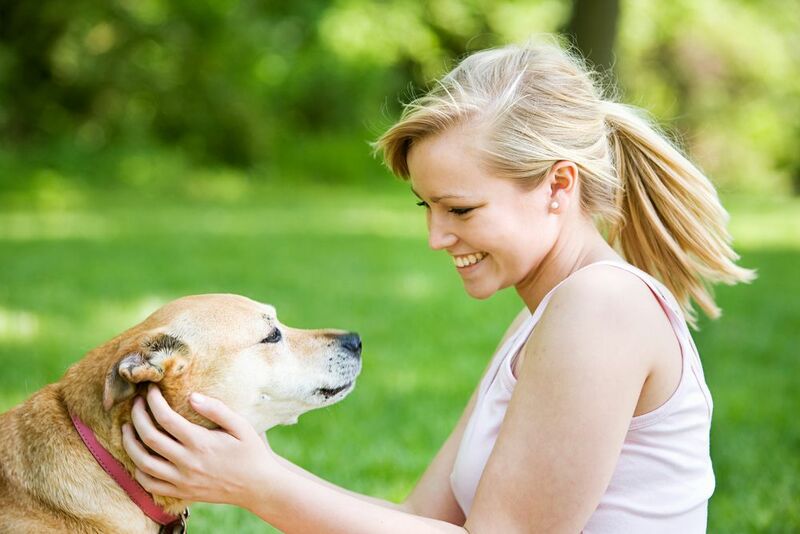 Contact Block House Creek Animal Hospital at 512-957-3490 to know more. 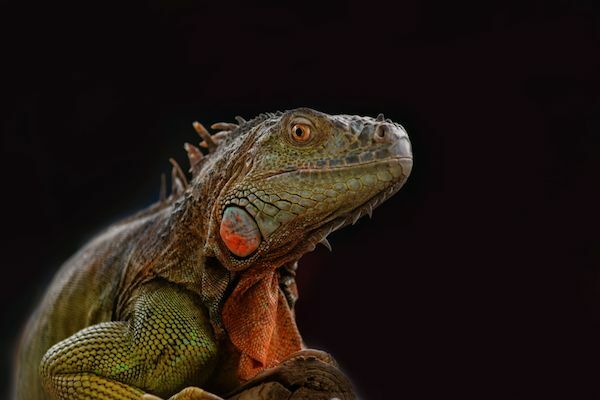 Block House Creek Animal Hospital shares what to expect during your exotic pet’s annual exam. Call 512-957-3490 to know more. 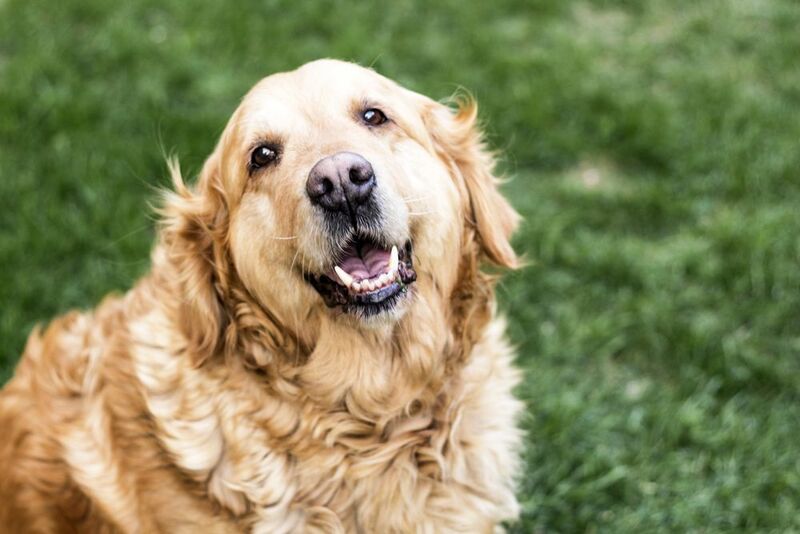 Block House Creek Animal Hospital shares top tips to encourage your senior dog to go to the groomer. Call 512-957-3490 to know more. 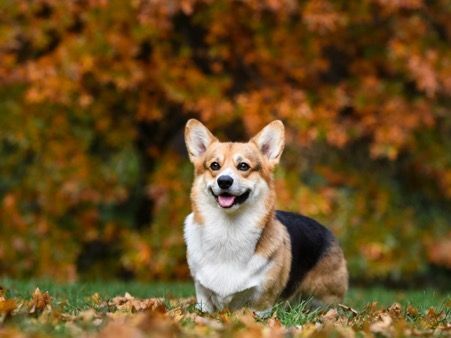 Block House Creek Animal Hospital shares three most important reasons to keep your dog well away from the treat bowls this Halloween. Call 512-957-3490 to know more. 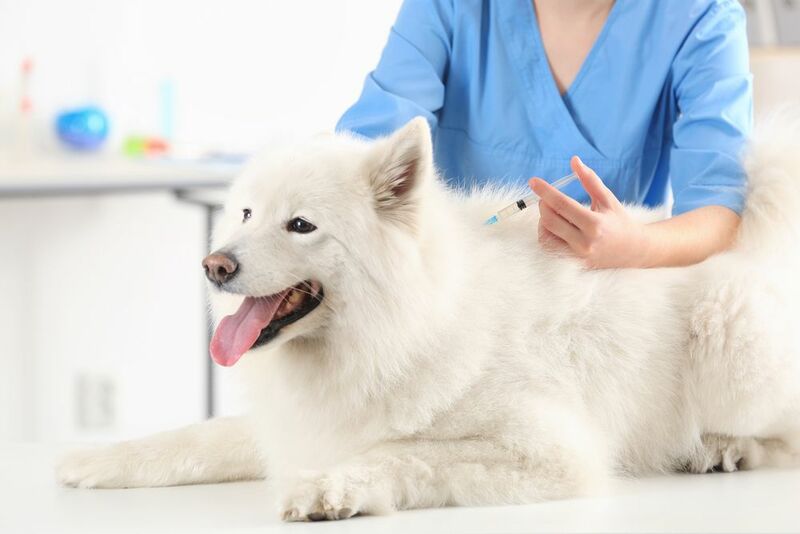 The best and most effective way to protect your brand new furbaby is to follow the vaccination schedule provided by Block House Creek Animal Hospital. Call 512-957-3490 today! 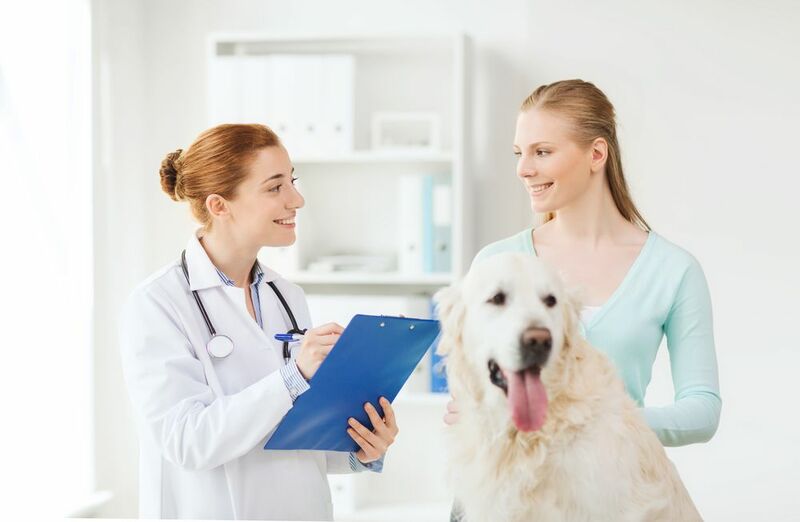 Liver disease can be managed by Block House Creek Animal Hospital effectively which means your dog can still enjoy a long, happy and active life. 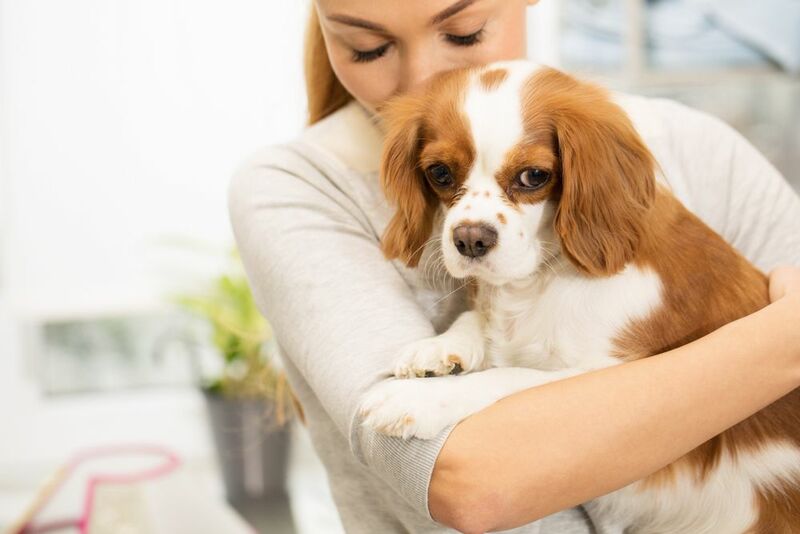 Ticks are an unfortunate, but common problem affecting both wild and domestic animals in the U.S. Know ways to prevent it at Block House Creek Animal Hospital. 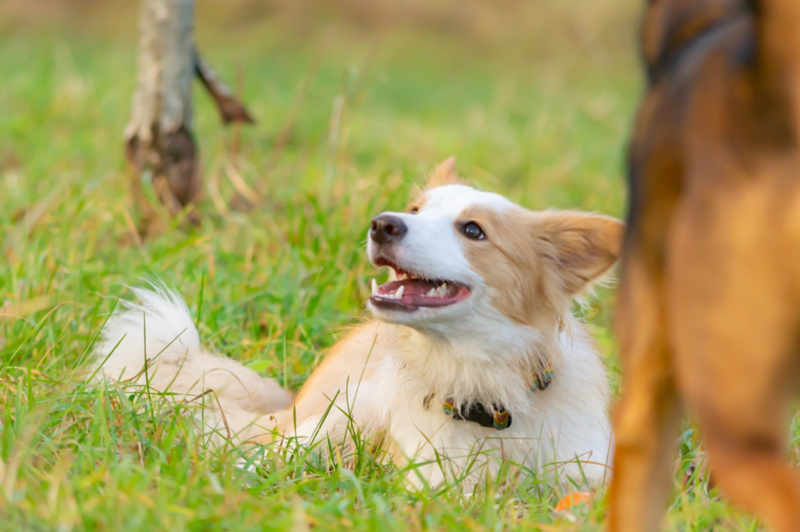 Fleas and ticks are two of the most common parasites affecting U.S. pets today. 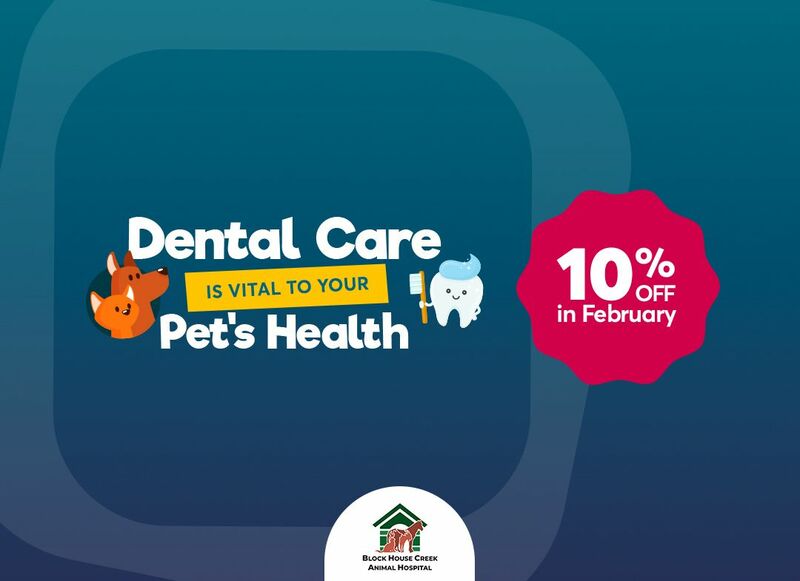 Contact Block House Creek Animal Hospital at 512-957-3490 today to know more.